Sew Me a Song has Annual School's Out Flat Rate Shipping Special - $2.50US / $9.00 Canada / $12.00 everywhere else, from Thursday 6/11/15 through Sunday 6/14/15. No coupon code needed. Rate will be applied at checkout. 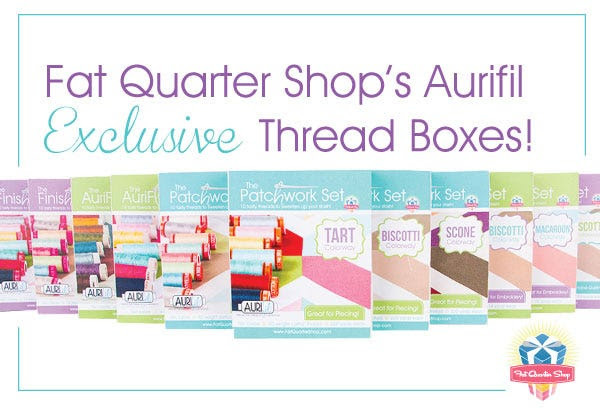 The Fat Quarter Shop has beautiful Exclusive Aurifil Thread Boxes. 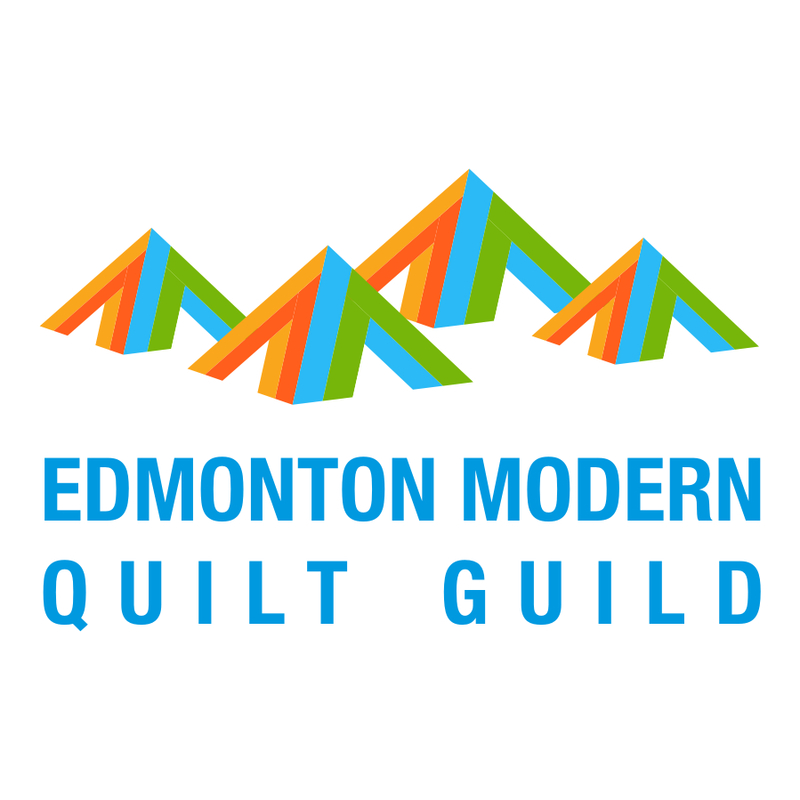 Mad about Patchwork is starting a Cotton + Steel Club! 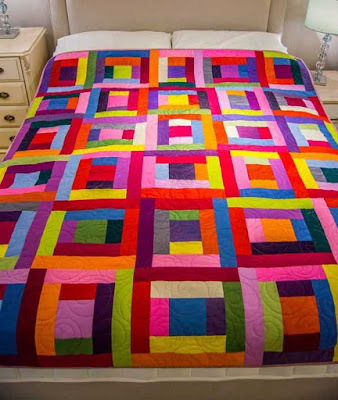 Oakshott Fabrics is showing off this beautiful Dolly Mixtures quilt by Anne Williams, which features Oakshott's Colourshott 31 - 57 shades. 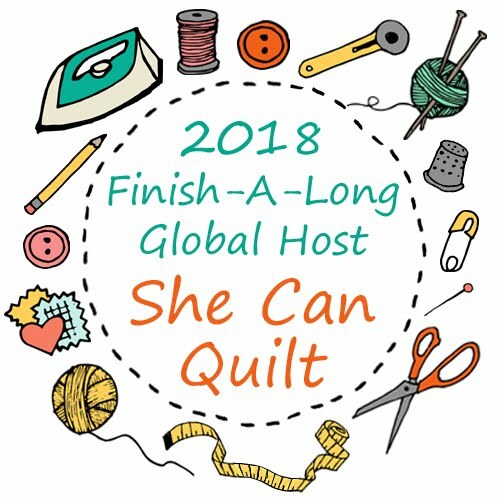 You can find the project and a giveaway [ I am told this giveaway is for UK residents only ] in the latest issue of Popular Patchwork and claim a free giveway pack too. 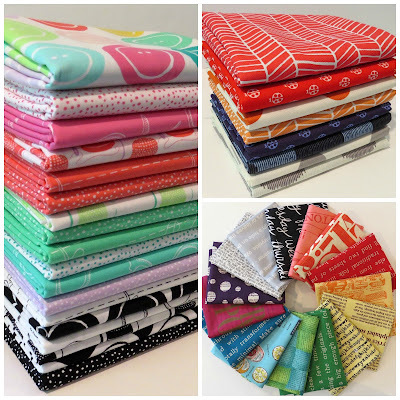 Fabric Spark just keeps getting more new and beautiful fabrics! 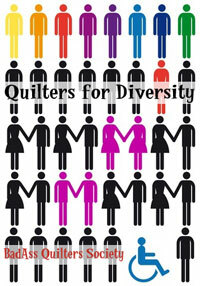 The giveaway you mention from Popular Patchwork is only available in the UK. 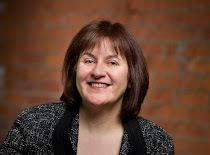 I think it would be helpful if you noted this in your feature so we (Canadians) aren't mislead. Thanks.